The escalating plot of Iran supporting terror in Tehran’s war on America poses a big question to the entire world. The big question in this is whether USA will decisively respond. 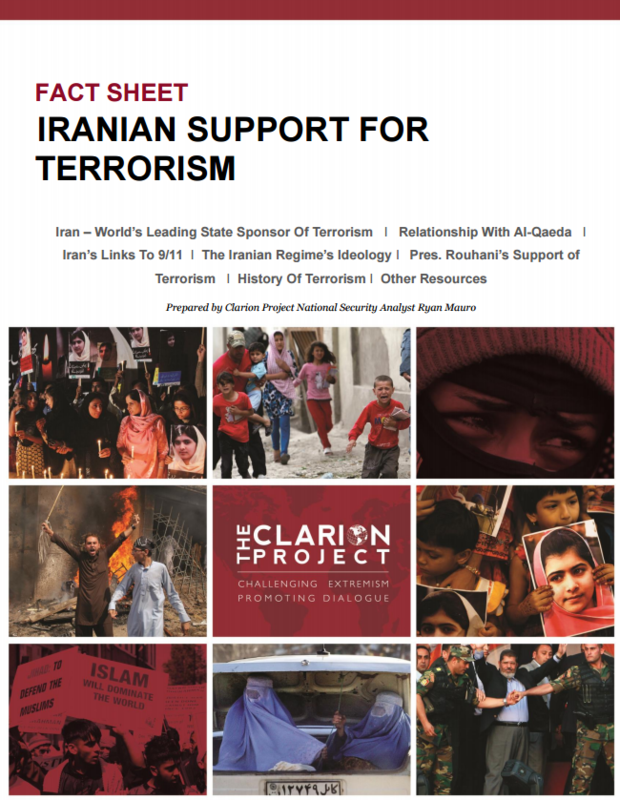 If you have a brief history about the Iranian regime, it is one of the key sponsors to various terror plots which have killed American in Iraq, Afghanistan, Saudi Arabia and in Lebanon, for the last 30 years. These terror plots have also killed civilians in Paris, Jerusalem, Berlin, Tel Aviv, Buenos and elsewhere. Iranian regime has never suffered serious consequences of hostility; this might be the reason why they are very aggressive in sponsoring these terror attacks. They are even fearless because they are fearless to carry out a dangerous operation in USA soil. For those who may try to hide such mission under some rogue element, they stand no chance to prove their deceit because Supreme leader Ali Khamenei, the key controller of IRGC and Squd, gave massive resources in support of oversees operations in Iraq, Afghanistan and elsewhere. From this, it is clear that these operations were very well planned and executed by top Iranian government officials. Besides this, Quds force, which is the special unit of IRGC, is responsible in training various terror group abroad and very much involved in supporting Iranian proxies both financially and military. Besides, they are responsible for series of terror outrages abroad. These operations are planned and executed with the help of Iranian regime because most of the executions are done from the Iranian Embassies; the terrorists normally disguise as menial workers, administrative personnel or just as diplomats. No one should ask who is entirely responsible for these attacks because Quds is part if IRGC-by default, this means they must abide with the loyalty oath of their supreme leader. It is also clear that the execution of these operations is warranted and permitted by the Supreme Leader himself. There is no way, for instance, you can term the well planned and executed assassination of Saudi Ambassador in DC as a rogue element attack. Rather, it is a something very well planned and approved from the topmost echelons of the state and executed with very close cooperation with Iranian embassies and other missions abroad, possible even in America. Every country is watching as the terror attack planned and executed by the Iranian echelons escalate. Is watching these attacks escalate all the world can do? For those who have followed Iranian ties, and their long history with the Al-Qaeda, and Hezbollah in murdering US civilians, this should not be news to you. The way out is not to involve non-experts with no sound reputation in handling such global concerns. It has to be given to credible nonpartisan policy institute led by highly profiled experts who have been in the forefront in leading projects on Iran, countering threat finance, sanctions and nonproliferation.